This passionate filmmaker has produced more than a dozen horror shorts within the last five years. Her 2012 film, The Spirit Within is a standout in the indie horror journalist circle. Call it a mix of When A Stranger Calls and Trilogy of Terror. Check out her interview with our friend, the Real Queen of Horror below! 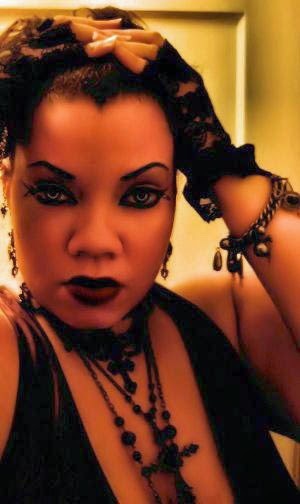 Award winning magazine editor, digital artist, photographer, novelist, dark jewelry/creepy doll maker, Cinsearae S. resides in Philadelphia and is a force with her personae and talent immersed in the horrific and abject. She has written multiple horror series with titles such as Tudor Vampire, Boleyn, Diary Of A Vampire Stripper, and Abraxas. She's also the owner of Mistress Rae's Decadent Designs where she dabbles in creating steampunk jewelry and a variety and very well crafted creepy dolls. With Cinseare's resume, you can read a book, wear a "brooch" and hold a Scarecrow Boy all at once. 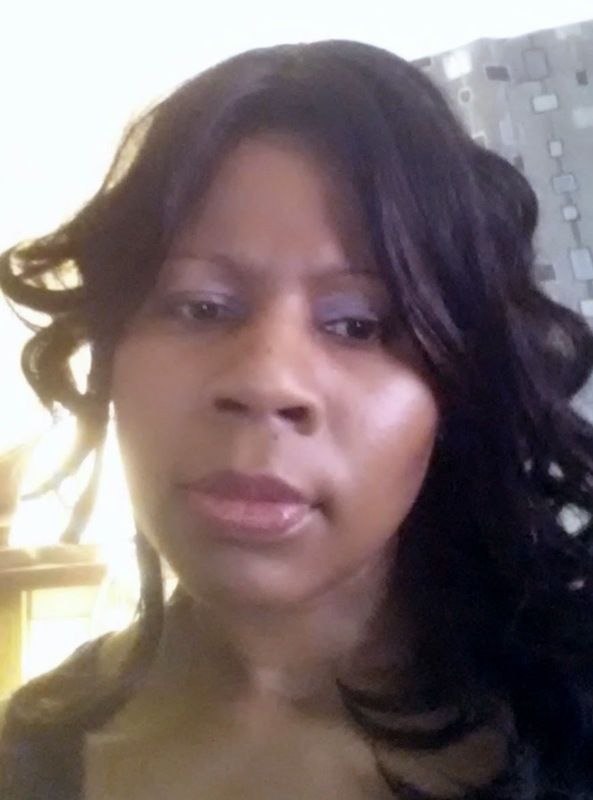 Check out her interview with our friend, Sumiko Saulson here! Bonnie, being an avid horror fan and one of the first supporters of Graveyard Shift Sisters has been consistently on social media harboring a lot of love for those active in the genre by utilizing various platforms to highlight others work and tireless effort to keep horror content fresh and introspective. I'm guessing her 'day job' is something along the lines of public relations or marketing because it's a suit that fits her well. She attributes the virtual space to finding and bonding with her "horrorsisters" and we're happy to have done the same. 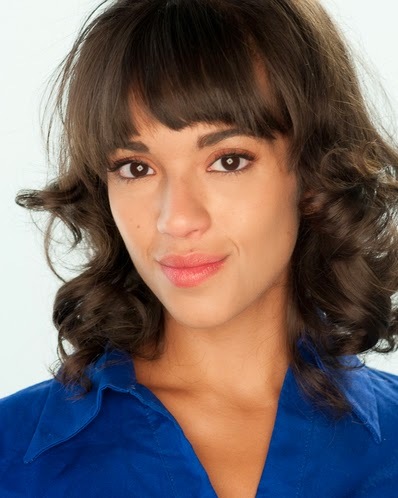 Philly native Falon Joslyn is a delightful addition to the local entertainment circle, especially with her starring involvement with South Fellini productions two horror films titled Alpha Girls (2013) and the upcoming American Exorcist where she plays a paranormal investigator. From hosting Scrapple TV's Knerd Knews, that gets all science-y for those of us who miss coming home to Bill Nye The Science Guy to her Mezzo Soprano vocal range, Falon is having an impressive start to what I'm sure will be a very long and fruitful career. Hopefully, she'll do more horror films.